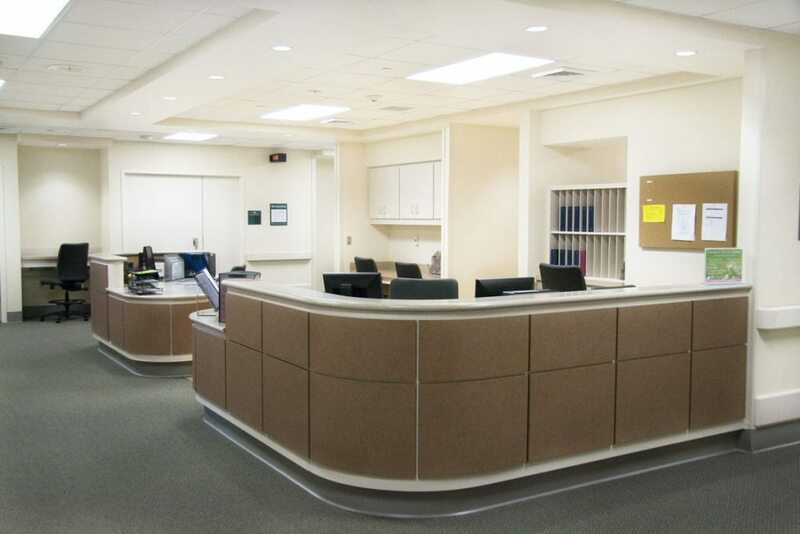 This upfit encompassed approximately 56,000 square feet, consisting of sixty private patient room beds, dual nurse stations, bariatric rooms, isolation rooms, and waiting areas. 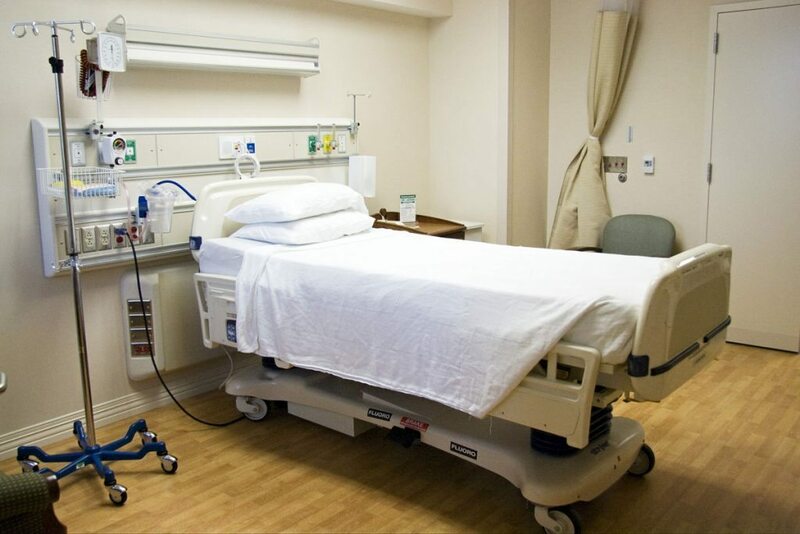 The work was constructed directly over functioning patient rooms. 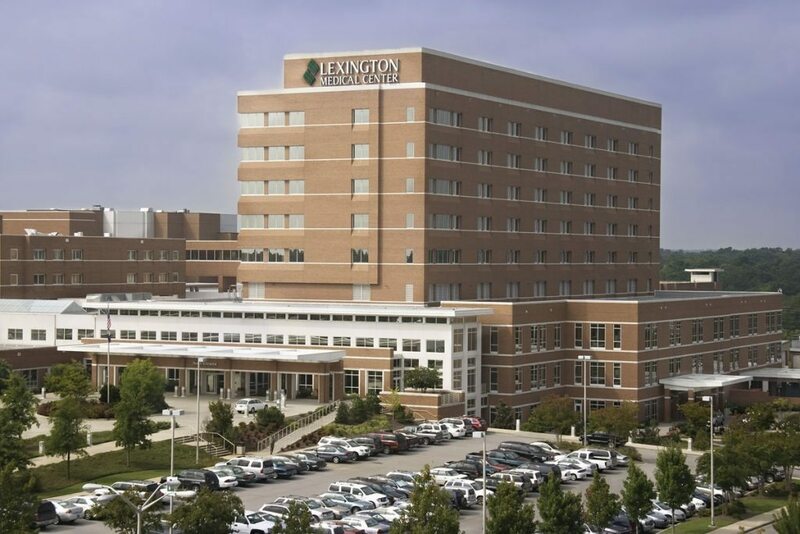 An ingenious exterior material staging approach and flexible work hours facilitated a project that had a minimal impact on Lexington’s ongoing medical services.